Changes in the law mean that householders are now more responsible for their household waste and where it ends up. 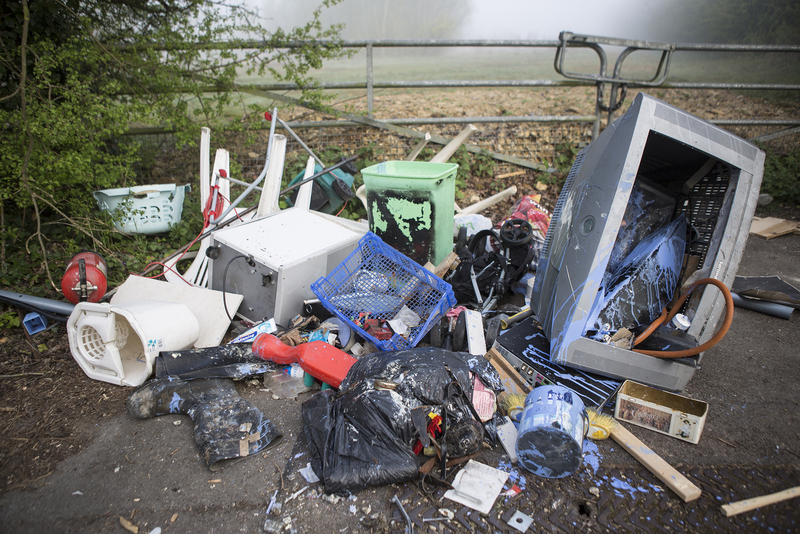 In fact, if householders are found to have knowingly disposed of waste with someone who is going to illegally dump it, they can be prosecuted or forced to pay Landfill Tax. It is hoped that these changes will encourage householders to think about who is collecting their waste and where it will end up. Unlicensed waste operators often target householders via social media, local advertising and door-to-door sales pitches. They tempt people with cheap prices for the removal of large items of waste, including furniture, building waste, and white goods. Request to see a copy of the waste operator’s registration documents before your waste is removed. Ensure you get a written receipt from the waste operator which includes contact details for them, a description of the waste being removed, and where the waste is being taken to. Make a note of the registration number of the vehicle that collects the waste, along with the colour and model. 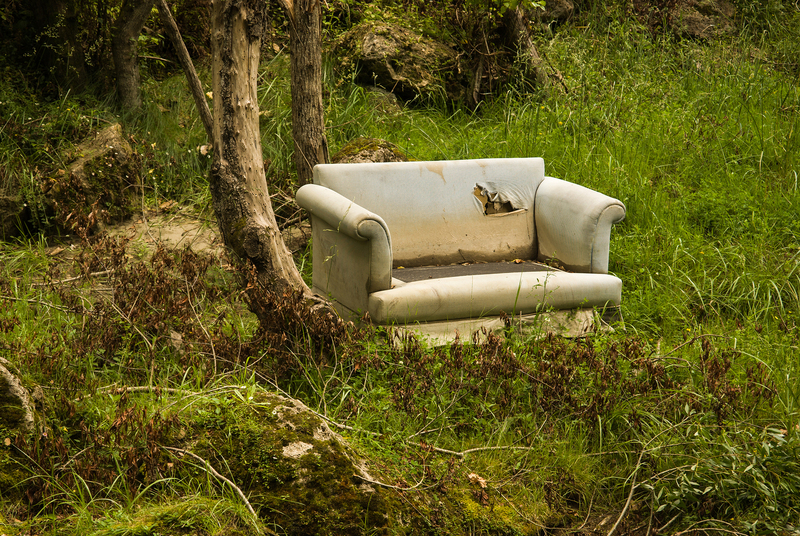 A cheap waste collection might be tempting, but it could end up costing you and the environment a lot more in the long term. 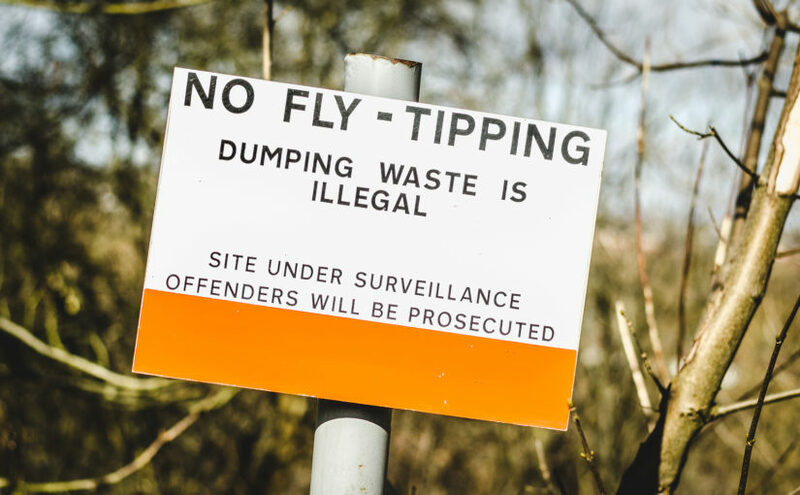 Find out all about the illegal fly-tipping next to London’s Olympic Park, here.